Our highly trained staff includes certified Physician Assistants specializing in Dermatology, certified and experienced aestheticians and a highly experienced team of body contouring professionals providing the most advanced non-surgical body contouring program in the region. precious outer layer – your skin. Anthony Aulisio grew up in Warren, Ohio and completed his degree in Zoology at Kent State University with honors where he also played quarterback for the football team. After successfully completing his medical degree at the Medical College of Ohio, earning honors and election to the National AOA Honor Society, he completed his residency in Dermatology at the University of Florida. 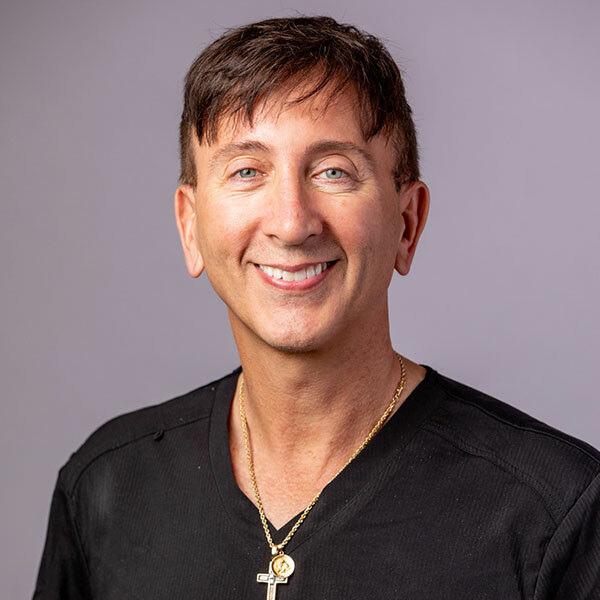 Dr. Aulisio is Board Certified in Dermatology and a member of the American Academy of Dermatology and the American Society of Mohs Surgery. He enjoys University of Florida sporting events, golf and being a "soccer dad." Keith Whitmer grew up in Owensboro, Kentucky and completed his degree in Electrical Engineering at the University of Louisville with honors. 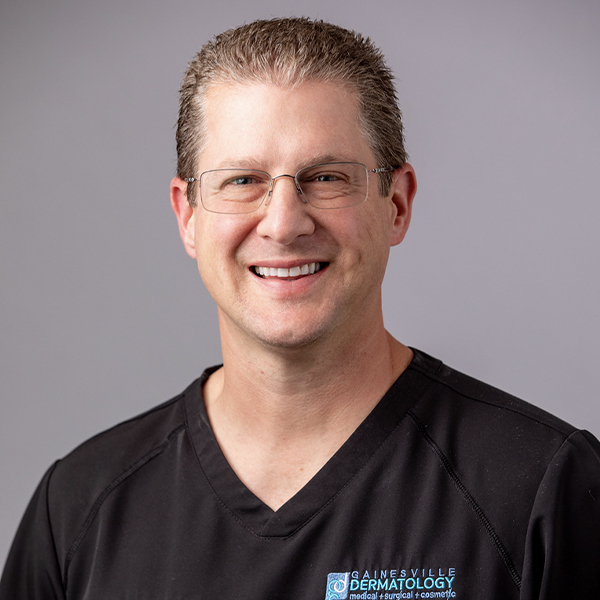 After successfully completing his medical degree at the University of Louisville, earning honors and election to the National AOA Honor Society, he completed his residency in Dermatology at the University of Florida. Dr. Whitmer is Board Certified in Dermatology and a member of the American Academy of Dermatology and the American Society of Mohs Surgery. Keith enjoys playing basketball and tennis. In addition to rooting for the Florida Gators, he is a die-hard Louisville Cardinal fan. Miranda Whitmer is a Florida native and grew up in Pensacola, Florida. She graduated with honors earning a B.S. in Biology at Emory University in Atlanta, Georgia. 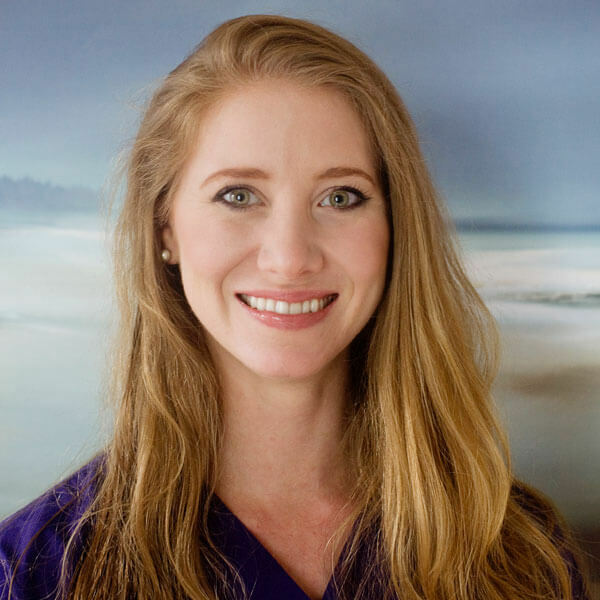 After successfully completing her medical degree at the University of Florida, earning honors and election to the National AOA Honor Society, she completed her residency in Dermatology at the University of Florida. Dr. Whitmer is Board Certified in Dermatology and a member of the American Academy of Dermatology and the American Society of Mohs Surgery. She is an avid University of Florida football fan and cooking enthusiast. Erica Canova grew up in nearby Starke, Florida and graduated with honors earning a B.S. in Nutrition at the University of Florida. 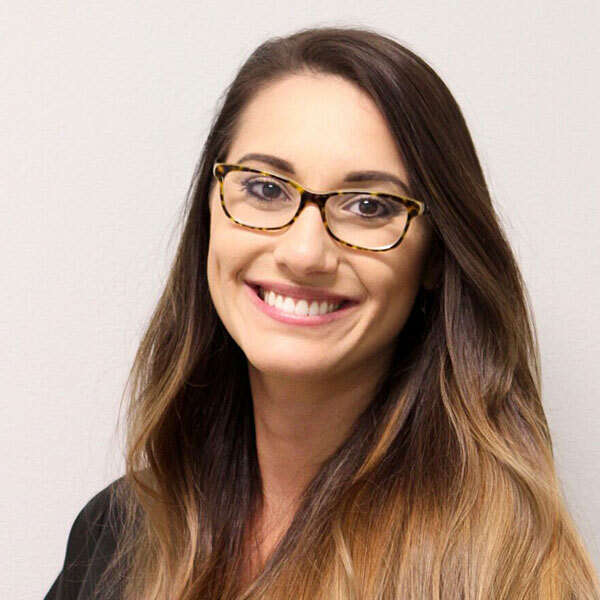 After successfully completing her medical degree at the University of South Florida, earning honors and election to the National AOA Honor Society, she completed her residency in Dermatology at the University of Florida. She is Board Certified in Dermatology and a member of the American Academy of Dermatology and the American Society of Mohs Surgery. She enjoys University of Florida football as well as spending time with her sons and husband. Tara Andrisin grew up outside of Cleveland, Ohio and completed her degree in Biology at Bowling Green State University. After earning a master's degree in the University of Florida Physician Assistant Program, she practiced Internal Medicine in Gainesville for two years. 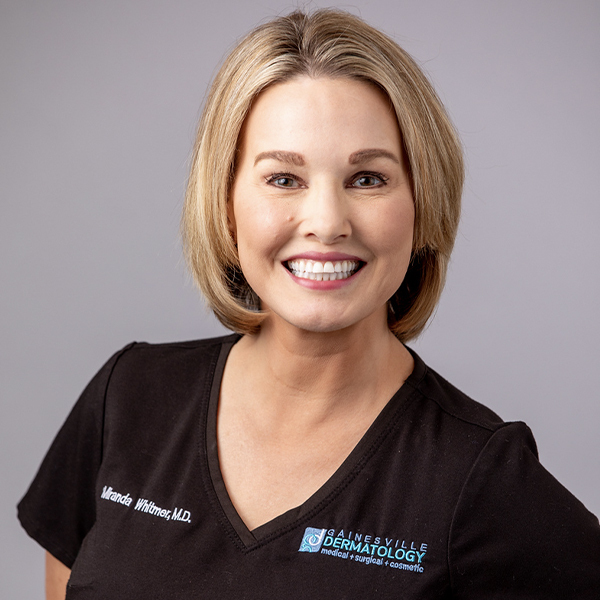 Mrs. Andrisin is certified through the National Commission on Certification of Physician Assistants and a member of the Florida Academy of Physician Assistants and Society of Dermatology Physician Assistants. She and her husband, James, are outdoor enthusiasts and enjoy boating, skiing and golfing among other activities. Paula Walker was born and raised in Gainesville, Florida and graduated from Buchholz High School. 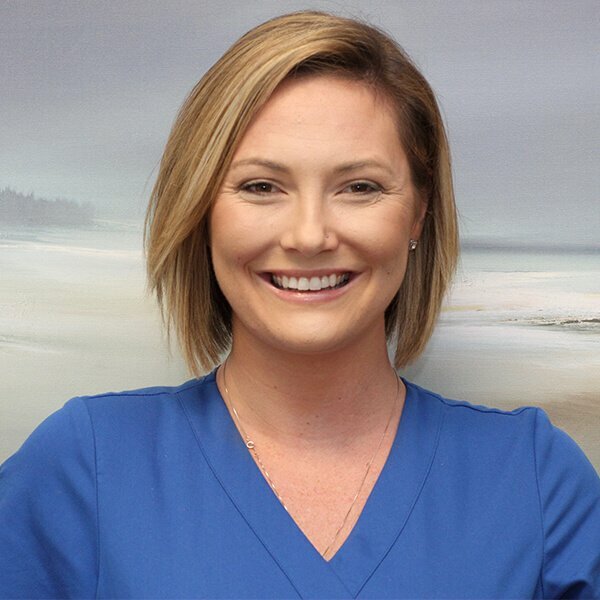 Paula completed her Bachelor's Degree in Health Science at the University of Florida and earned her Master's Degree at the University of Florida School of Physician Assistant Studies. Prior to joining our team, Paula served the community practicing in Family Medicine, Occupational Health and Urgent Care. 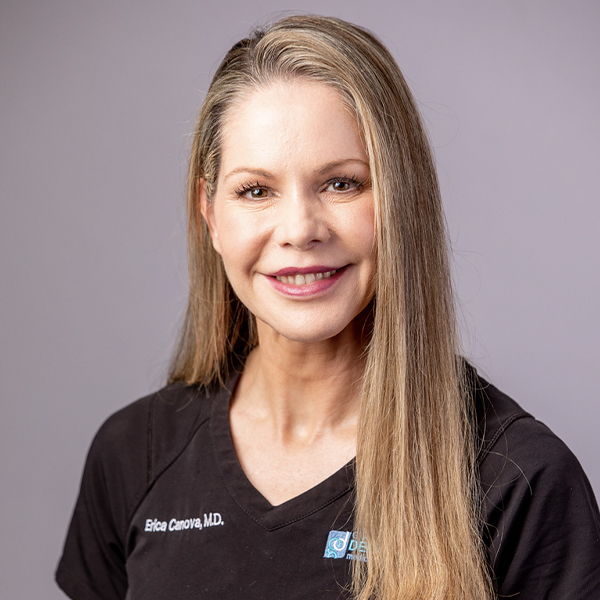 Paula is certified through the National Commission on Certification of Physician Assistants and is a member of the Florida Society of Dermatology Physician Assistants. Paula enjoys spending time with her family and cheering on the Florida Gators! Ashley Miller grew up in Gainesville, FL and graduated with honors from the University of Florida earning a B.S. in Applied Physiology & Kinesiology. 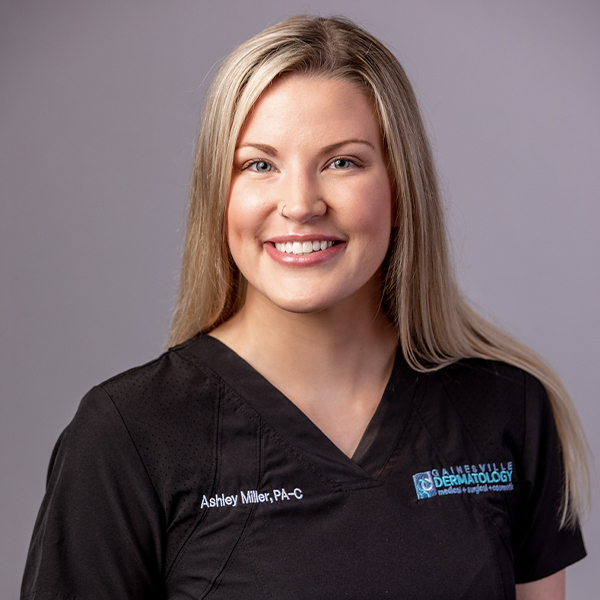 Ashley then completed her master's degree at the Nova Southeastern University Physician Assistant Program in Fort Lauderdale, FL. 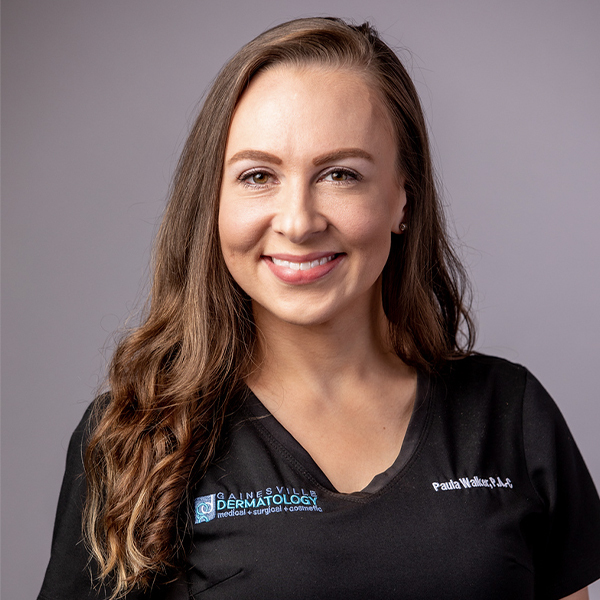 Ashley is certified through the National Commission on Certification of Physician Assistants and is a member of the Florida Society of Dermatology Physician Assistants. She enjoys traveling internationally, working out, outdoor activities, & spending time with family. Katie Holmes was born in Fort Lauderdale, Florida and grew up in Gainesville. She attended Santa Fe College where she studied Sociology and Psychology before coming to work for Gainesville Dermatology in 2014. Before assuming her position as Laser Hair Specialist Katie completed her studies at The Electrolysis, Laser, and Beauty Institute and received her Certified Medical Electrology License (CME). Katie is dedicated to providing the safest and most effective treatments possible to her clients. In her spare time, Katie loves to work with kids at a local youth sports program. She also has a passion for animals and the environment. Jessika Armstrong was born in Fort Lauderdale, Florida and moved to Gainesville at eight years of age. She earned her medical assistant certificate and began working at Gainesville Dermatology in 2011. She has extensive experience in medical, surgical and cosmetic skin care. She enjoys designing tailored skin care programs as well as personalizing and correcting your lashes to create the best look just for you. Maintaining a healthy lifestyle and nutritious eating are a couple of Jessika's passions. She also enjoys working out, cooking, family and friends. Lauren Edwards is a lifelong resident of Gainesville, Florida. 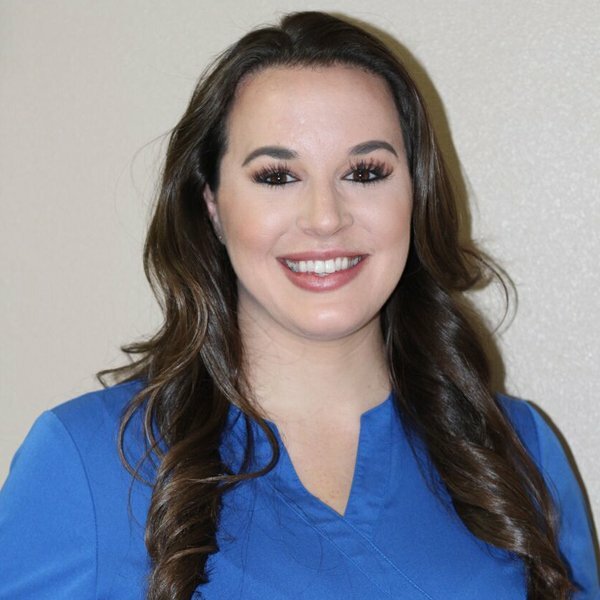 After pursuing an education at Santa Fe College, she came to work at Gainesville Dermatology in 2012. After excelling as a surgical assistant, she realized her passion for skin care and body contouring. As our body contouring expert she enjoys keeping clients looking and feeling their best. Lauren is a sports enthusiast and loves spending time with her family. Danielle Ratchford is a licensed aesthetician, certified medical assistant, and a licensed microblading artist. Danielle is from Williston, Florida where she lives with her husband and two children. Danielle is very passionate about her career, and puts patient care/service above all. She works tirelessly to achieve reachable goals for her patients, and gets them feeling comfortable in their own beautiful skin. 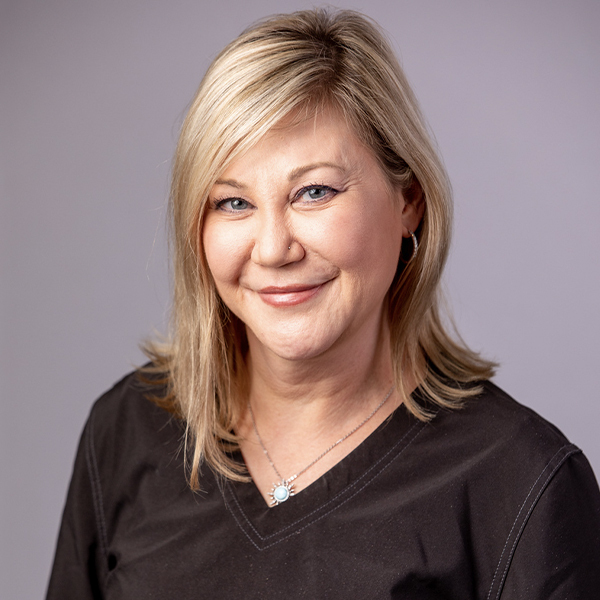 Danielle strives to personalize each treatment/service so that her patients obtain optimal results, and are education on their own skin care needs. She enjoys spending time with her family and close friends in her free time. Her hobbies include woodworking and refurbishing old antiques, bringing them back to their original glory.